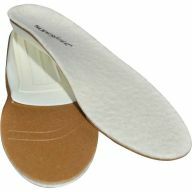 The health of your feet has a dramatic impact on the health of your body. Many people don't realize that instability in the foot can lead to the painful skeletal alignment issues. 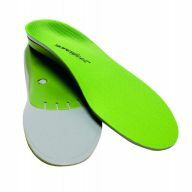 Superfeet help relieve the pain and discomfort caused by an unsupported foot during everyday activities, sports and work. 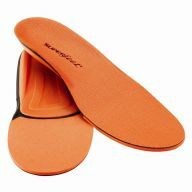 A better fit helps alleviate plantar fasciitis pain and helps reduce pronation, blisters, bunions and 'hot spots' caused from excess friction. 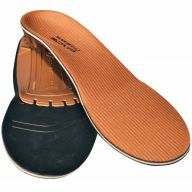 When your foot is properly supported and aligned, stress on the muscles and ligaments is reduced.